Atelier des Ors has launched a trio of new perfumes in their White Collection. These perfumes are primarily citrus/florals, but done in the Atelier des Ors style…they have some heft and aren’t fleeting “eau de colognes”. 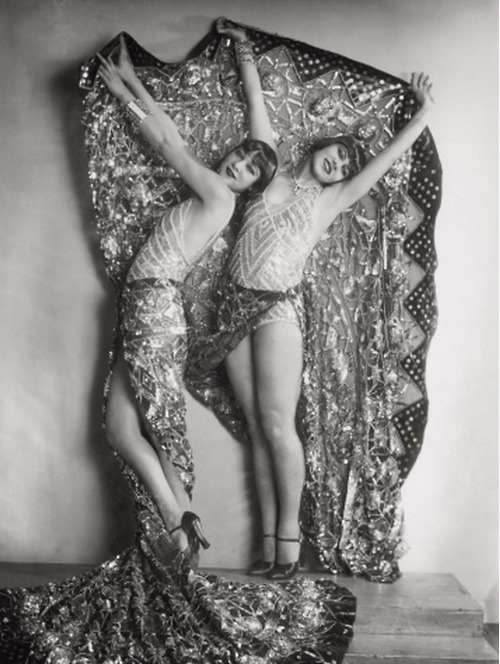 I was immediately drawn to Choeur des Anges because of its energetic, effervescent opening. The opening of Choeur des Anges (Choir of Angels) is a luxury creamsicle. It’s a juicy, vivid blood orange with a hint of honeyed sweetness. The blackcurrant adds a “musky tartness” to the world’s fanciest creamsicle. Choeur des Anges is a fruity, juicy citrus but it’s paired with an unexpected mineral note (the carrot seed, which also comes across orris root-ish). The citrus actually lasts in this perfume thanks to a pairing of fruits and fruity florals like orange blossom and osmanthus. These florals come across more like oranges and peaches than they do flowers. Hours into wear when I’ve forgotten about the juicy opening, I kept smelling an animalic amber with a hint of dry spices. I finally realized it was Choeur des Anges. This isn’t a dry-down I expected with something like this but I absolutely love that this is the dry-down we get. 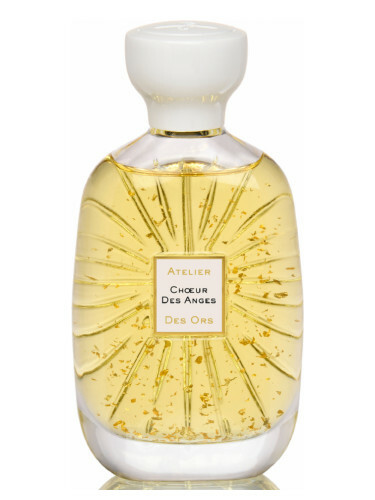 Choeur des Anges is a juicy ambrosia-like perfume but Atelier des Ors managed to make this a sophisticated perfume that’s fun but not juvenile. The carrot is unexpected as is the slightly dirty skin dry-down. Because of the citrus and mineral quality of the carrot seeds, Choeur des Anges reminded me of something but what? Daisy of CoolCookStyle said Flintstones Chewable Vitamins, and yes. That’s it. Adults had to hide those from me because they were my candy of choice. There was also a ritual to it. I started with Dino and finished with the dummy men (Fred and Barney). Anyway, I love this odd association with this fragrance. Notes listed include blood orange, blackcurrant, pear, orange blossom, carrot seed, osmanthus, cedar, amber and honey. Launched in 2018. Give Choeur des Anges a try if you like citrus or blood orange fragrances. Or perfumes like DSH Perfumes The Color Orange, Lili Bermuda SunKiss, By Kilian Sweet Redemption, Von Euserdorff NY Classic Orange and/or The Different Company Sienne d’Orange. Projection and longevity are above average, especially for something so citrus-centric. It lasts all day, even in hot weather. The 3.3 oz bottle retails for $225 at Osswald. Samples are also available for purchase. Victoria’s Final EauPINION – A really glam take on an orange creamsicle or “ambrosia” fragrance. Because it has some subtle weirdness (kid’s vitamins and honey/skin) paired with traditionally pretty notes, this is my favorite perfume in this “citrus as gourmand” genre (like an orange cream pop).